Here’s a picture of the sunrise as seen from my balcony this morning. Which reminds me, mmm. Bacon. What do you do if you’re the daughter of a near-dictator? Start a fashion line! How do you manage your computer passwords? 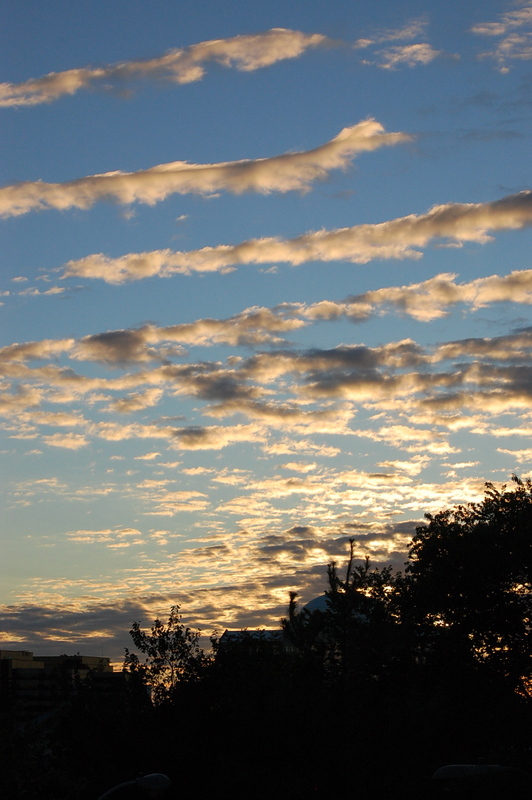 [Here’s a picture of the sunrise as seen from my balcony this morning. Which reminds me, mmm. Bacon.